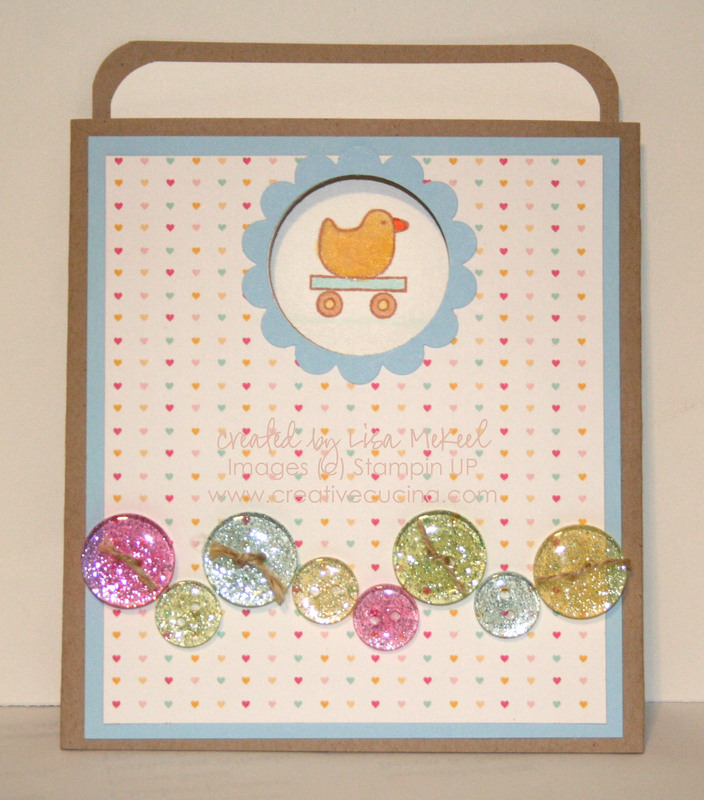 This is the card I made in my video tutorial (see previous post). 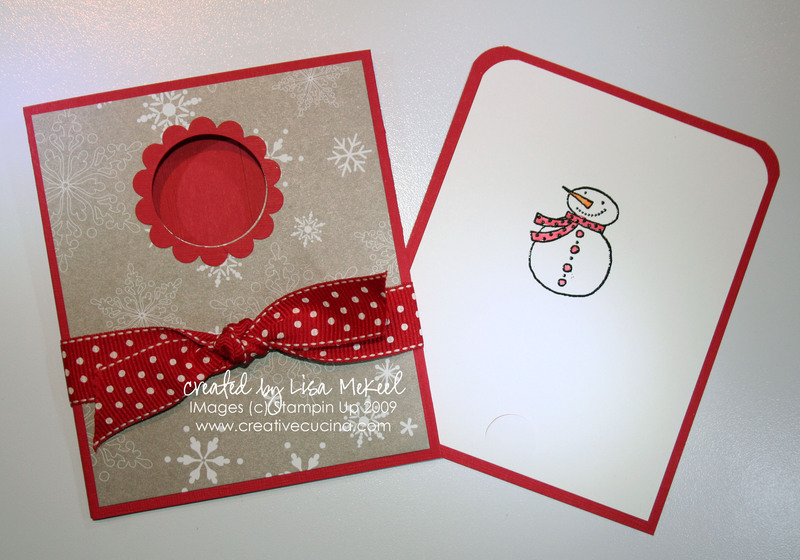 Outside pocket was made using Real Red textured card stock, with Christmas Cocoa DSP on the front panel. Inside, the slide out portion was made using Real Red and Whisper White card stock, with the upper corners rounded by the Corner Rounder Punch. 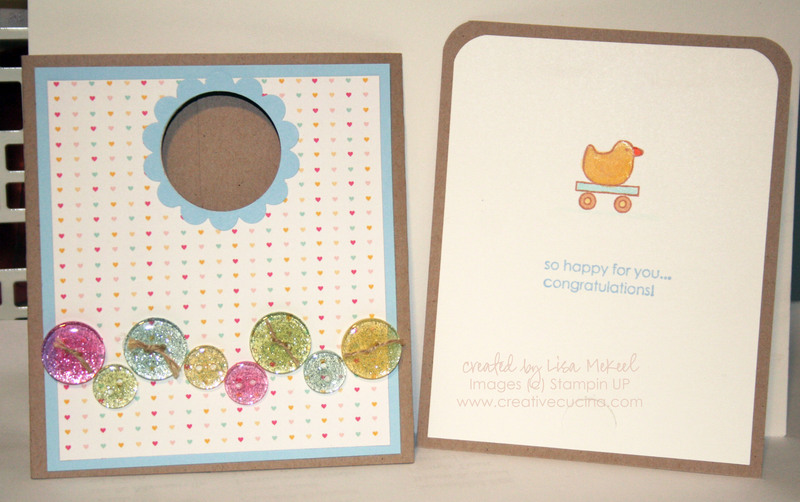 Stamp is from Snow Buddies (a Level 2 Hostess set) that I embossed with black embossing powder, colored in with Aquapainter. The window on the front was made from 1 3/8″ Circle Punch and Scallop Circle Punch. The ribbon is Real Red Polka Dot Ribbon. 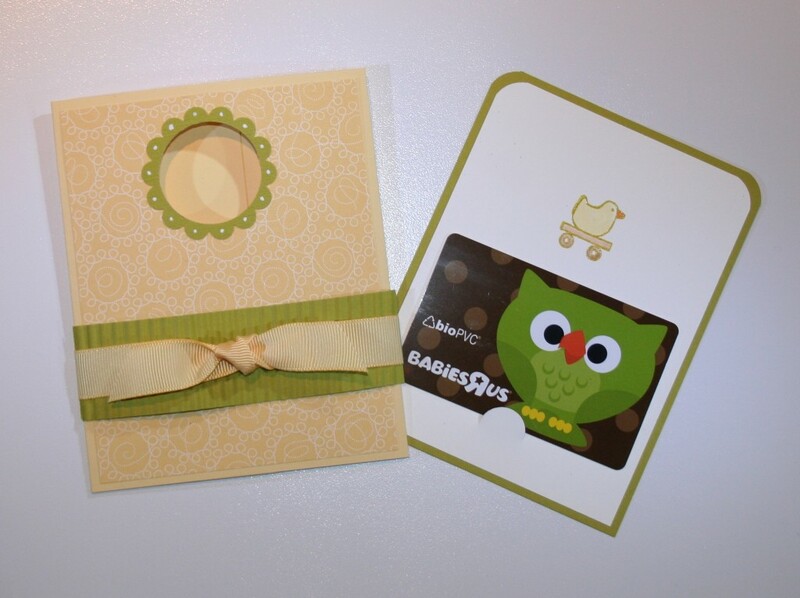 It’s hard to see in the photo, but I punched the insert with the Slit Punch to make it a gift card holder. This version uses Urban Oasis DSP (retired) as the outer jacket. 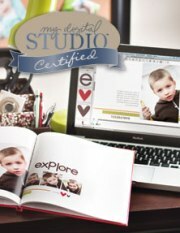 The inside is Kiwi Kiss layered with Whisper White card stock. 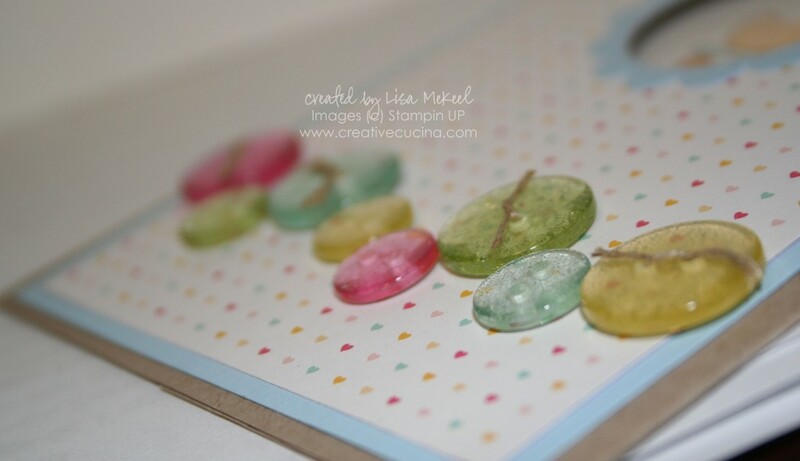 Again, I used the Corner Rounder Punch on the tops only. Stamp is from Goody Goody Gumdrops (Retired Hostess Set), embossed with Black embossing powder and colored in with Aquapainter. 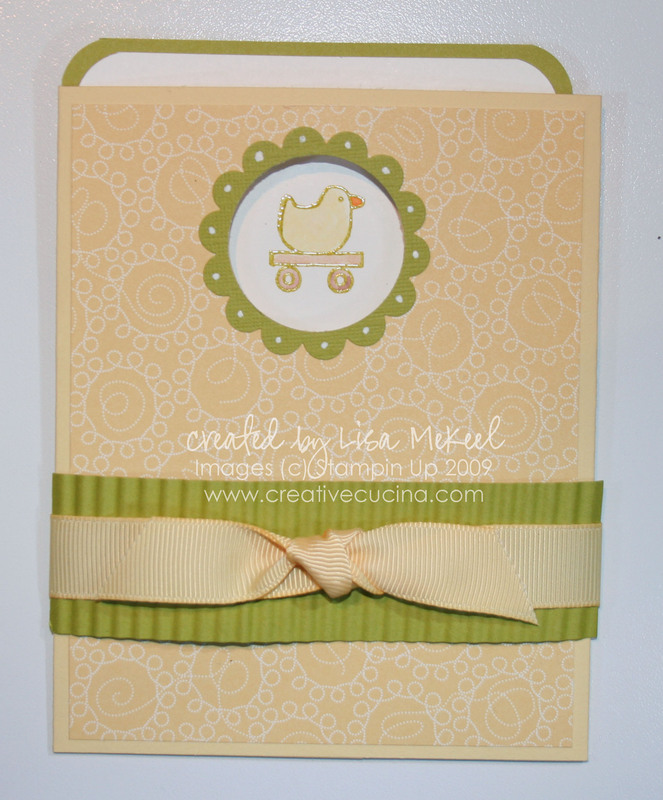 To finish it off, I tied some Very Vanilla 5/8″ Grosgrain Ribbon around the card. Yet another version in a more girly color scheme. 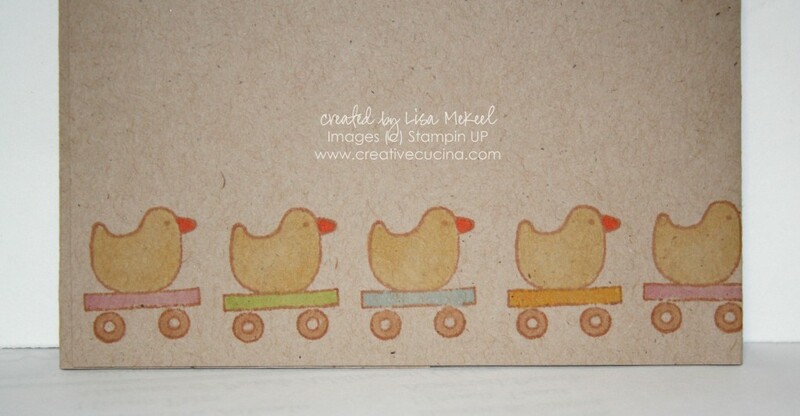 This would make a great baby shower card for a little girl, or simply change the stamp image to a cupcake and you have a fun birthday card! 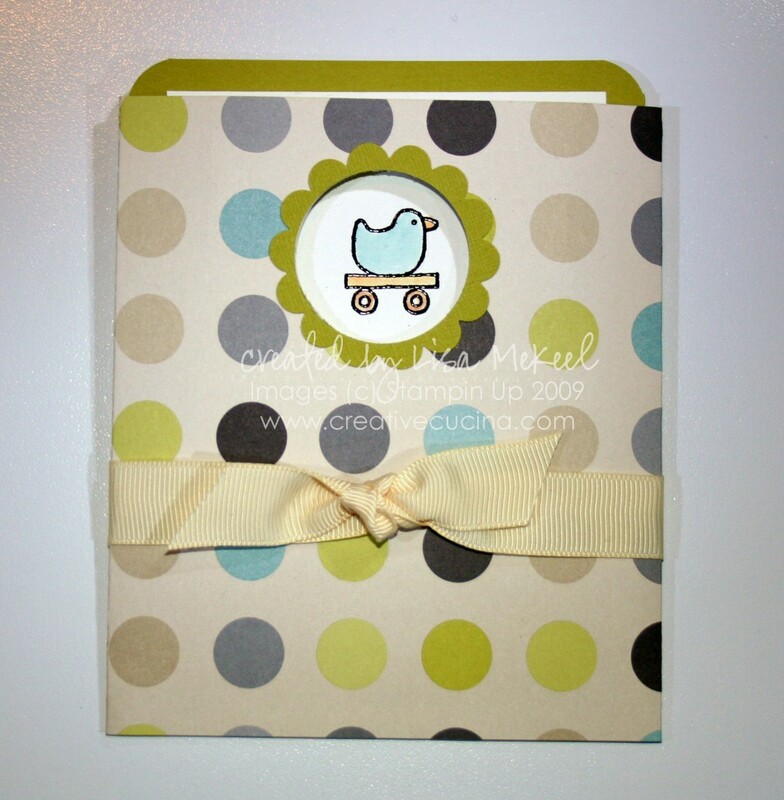 Card base is chocolate chip, layered with Sweet Always DSP in the polka dot pattern. I ran a strip of regal rose card stock through the crimper, attached it to the front with dimensionals and then tied some fabulous Chocolate Chip Satin Ribbon around the front. 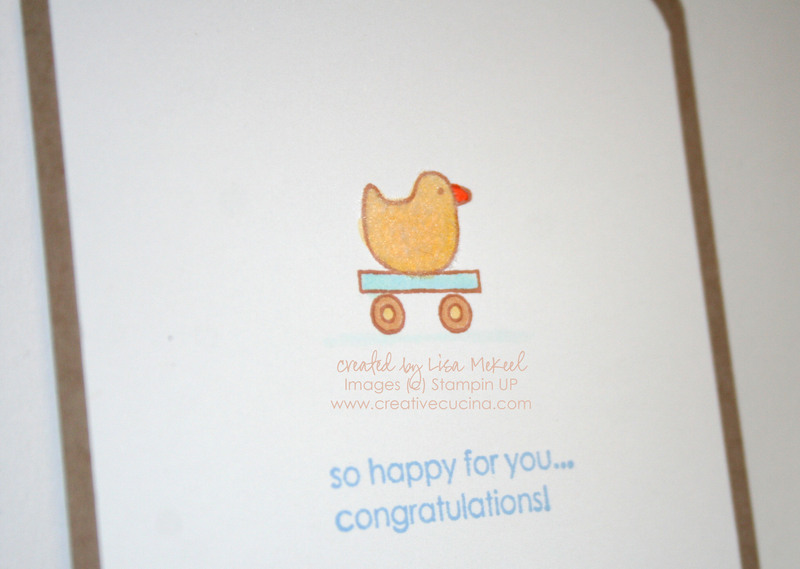 Finally, this is the version I’ll be giving to my friend for her baby shower. Inside, I made a slit using the Slit Punch to hold a gift card. 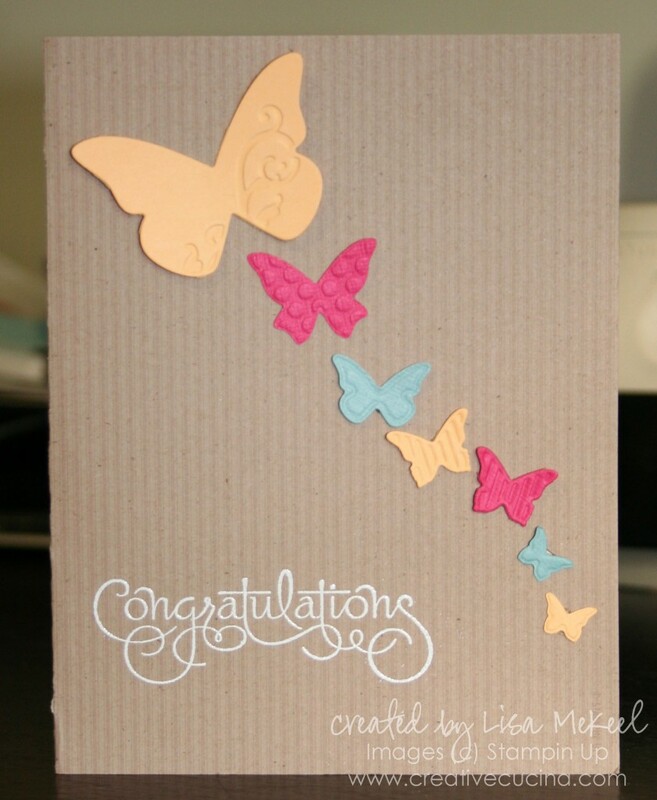 The outside is Barely Banana card stock, layered with Delicate Dots DSP (from last SAB). The green is Kiwi Kiss and the duck is from Goody Goody Gumdrops.